This book has been close to my heart for many years and only now do I have courage to share my story. 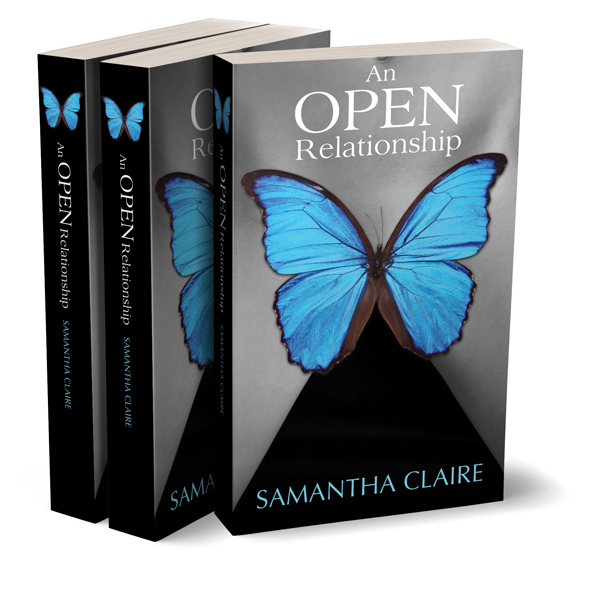 An Open Relationship is a personal journey of sexual healing, freedom from past traumas, religious and cultural conditioning that keeps us from our truth. It focuses on what it means to be in an open relationship and still be in integrity with others and ourselves. It’s a journey through my life from diary journal entries, to religious and educational insights, spiritual awakenings and the wisdom of freedom that lies within each of us.